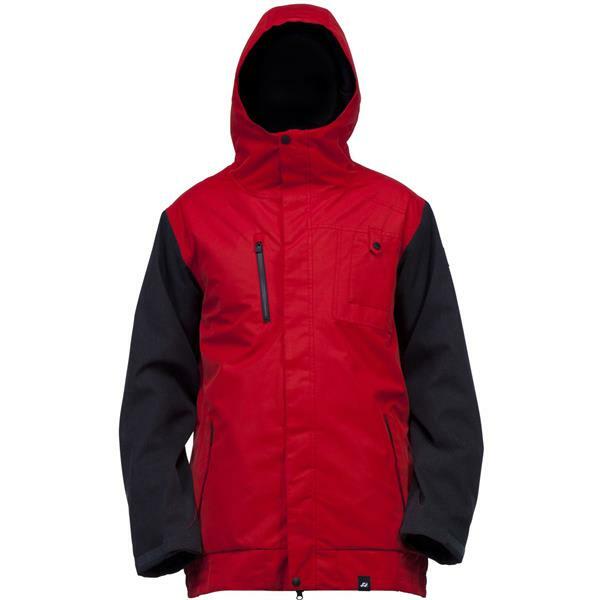 Race to the slopes with style when you slip into the Ride Laurelhurst Snowboard Jacket for men. Prompting you to go the extra mile with your performance, this long fitted jacket offers a comfort your active life demands, and a flexible fit to keep you carving hard. When the storms get rough, the 10,000mm waterproof rating won't allow moisture to penetrate through, and the powder skirt locks out wetness. ACT3 Active Core Temperature System helps you maintain a comfortable feel, the 40g insulation keeps you toasty and warm despite plummeting conditions, and the breathable outer helps you release heat when needed. I like it! fits well. Inside is orange which is ugly but oh well. The jacket is nice. It's very warm and good in the wind and cold. It's nice and long so when you're strapping up you don't get the draft down the backside. is this a warm jacket or will it need many layers underneath? BEST ANSWER: The Ride Laurelhurst Jacket is lightly insulated with Ride's ACT3 system so it will be fine for warm days but you will need to layer for the colder days. So like a hoody underneath and good to go? Yes.. that is about it. 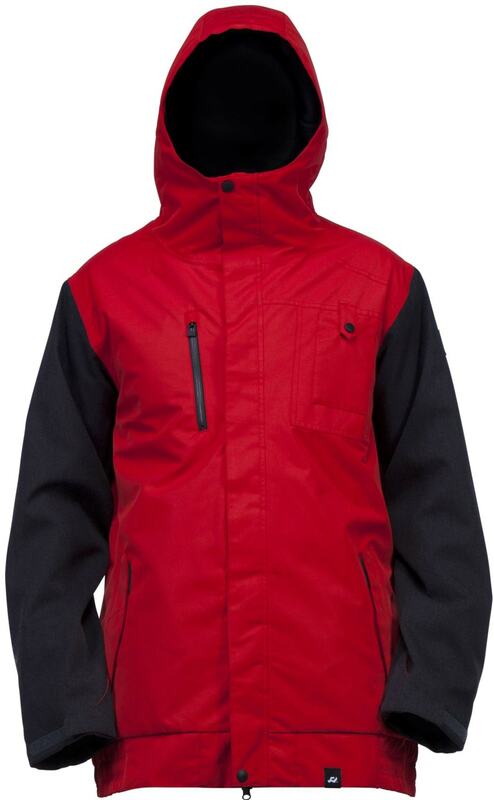 It is a lightly insulated technical shell. Hoodie and shell = perfect.